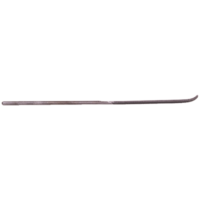 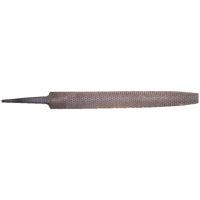 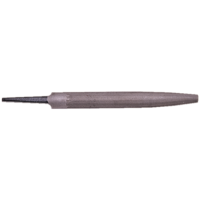 Hilco Screw Head File, high quality. 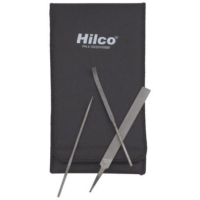 Hilco 6-piece High Quality File Kit. 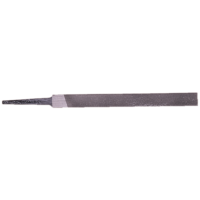 Hilco high quality 4-sided Flat Pillar File.